That’s where you want to be. But with so many choices, getting there is the challenge. 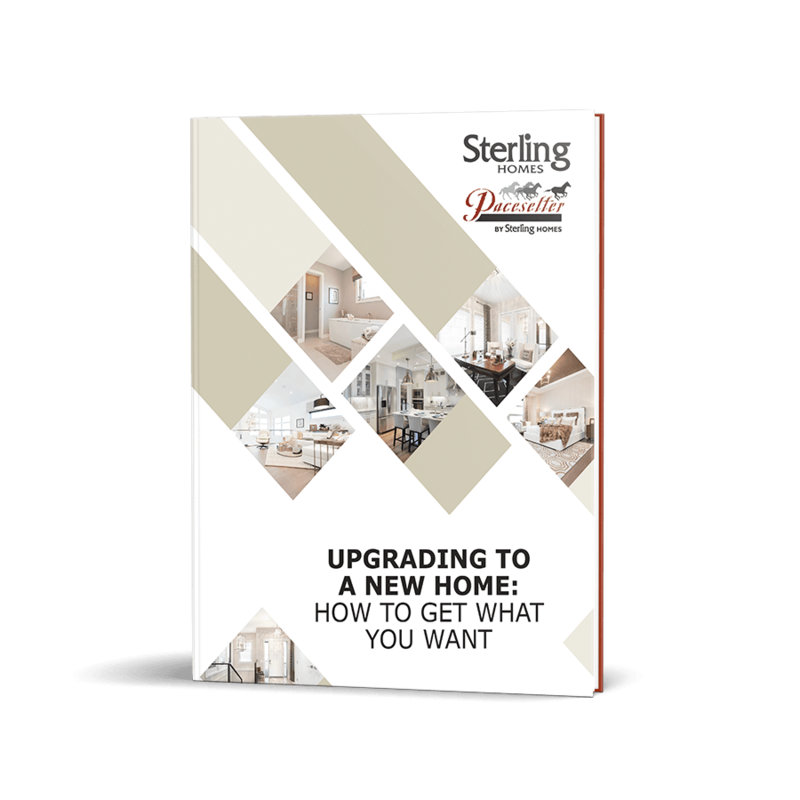 That’s why we wrote this FREE Guide for you - Upgrading To A New Home: How To Get What You Want. With this information by your side, it will be so much easier for you to create your ideal without compromising on the details that matter to you. Fill out the form on this page to download your FREE Copy of Upgrading To A New Home: How To Get What You Want today!